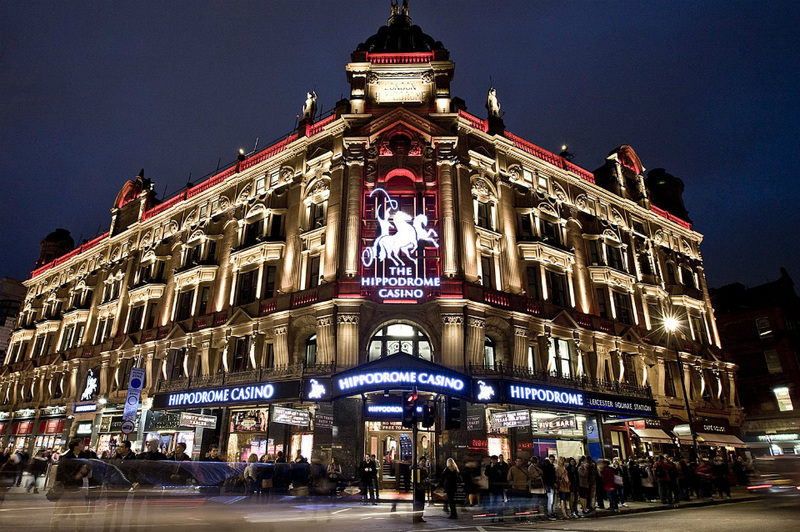 Queensborough Project Management acting for the client Hippodrome Casino has selected Project 7 to carry out the deconstruction and remodelling of the Matcham Theatre in the grade II listed Hippodrome. 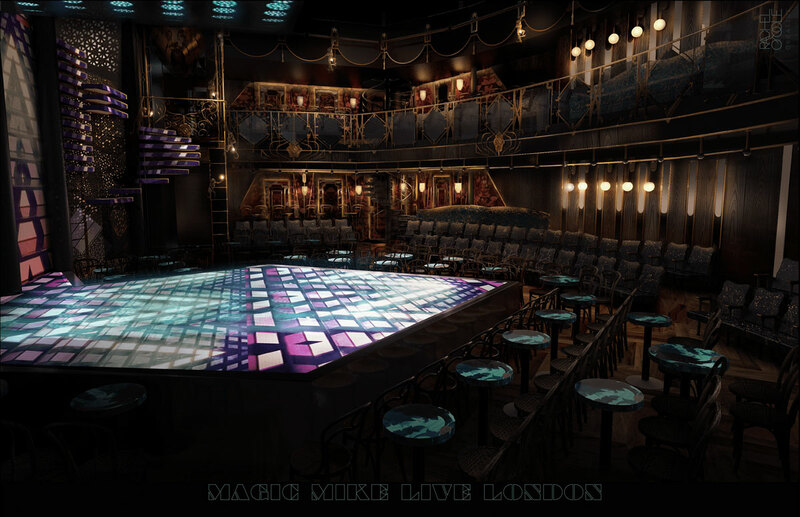 Project7 are the chosen contractor for this heavy refurbishment project in readiness for the opening of Hollywood Star, Channing Tatum’s ‘Magic Mike’ London production. P7’s appointment was due in some large part to our experience of working sensitively on previous heritage projects as well as being able to demonstrate the capacity to both mobilise quickly and complete the high-end finish within the very short time frame. The clients’ requirements include a strip out of the existing theatre structure, installation of new acoustic floors and walls, extending the balcony details, the installation of a new staircase, increase of the seating capacity, relocation of M&E and building services to accommodate the new ‘Magic Mike’ set. And all this in a very short time frame without impacting on a live casino environment. Collaboration with the designers and production team will ensure that the refurbishment and set installation will interface seamlessly. Under construction no more! Project 7 develops it’s own new website.